Created to empower participants with accountability and extra guidance. 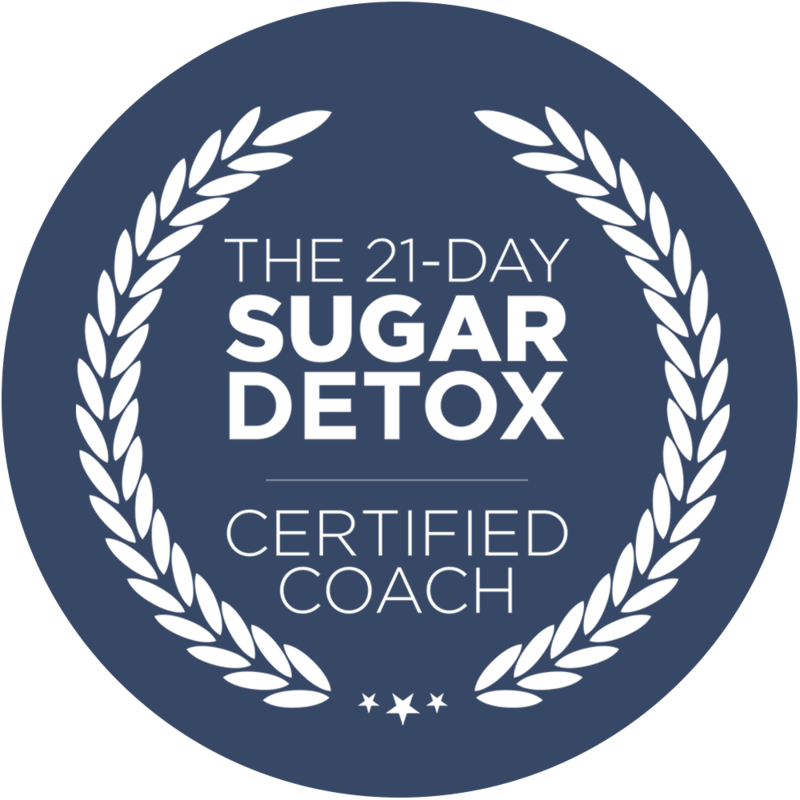 The 21 DSD is a nutritional reset that helps curb your sugar cravings, educate you on real food choices and put a stop to the blood sugar roller coaster, enabling you to break up with sugar, FOR GOOD! As your Health Coach I will be practicing a holistic approach to health and wellness, this means looking at how all areas of your life are connected. Does stress at home or in your job exhaust you and prevent you from exercising? Does lack of sleep cause you to overeat? Together, we will look at how all parts of your life connect to affect your health as a whole. A thorough makeover of your pantry, out with the junk, in with the good! This service involves me coming to your home and helping you locate the toxic and chemically laden foods lurking in your pantry and/or fridge. Knowledge is power. Let's upgrade your pantry shelves and enhance your life!